Ballymun Fine Gael TD Noel Rock has welcomed the confirmation by the Department of Children and Youth Affairs that, on foot of meetings and correspondence between all three local Deputies on a cross-party basis, and the Department of Children and Youth Affairs, that they have now confirmed €400,000 in contingency funding for YoungBallymun, which removes any immediate threat of closure. Speaking on the matter, Deputy Rock said: “All three local TDs have worked together on a cross-party basis to ensure that the Minister, the Taoiseach and the Secretary General of the Department were aware of the vital work that YoungBallymun does in our area. All local representatives understand and accept that the pinch in funding is a consequence of the lack of a new Government, and the difficulty of making decisions about long-term funding strategies. However, I am glad to see a positive outcome here, and full praise is due to those who worked tirelessly behind the scenes”. 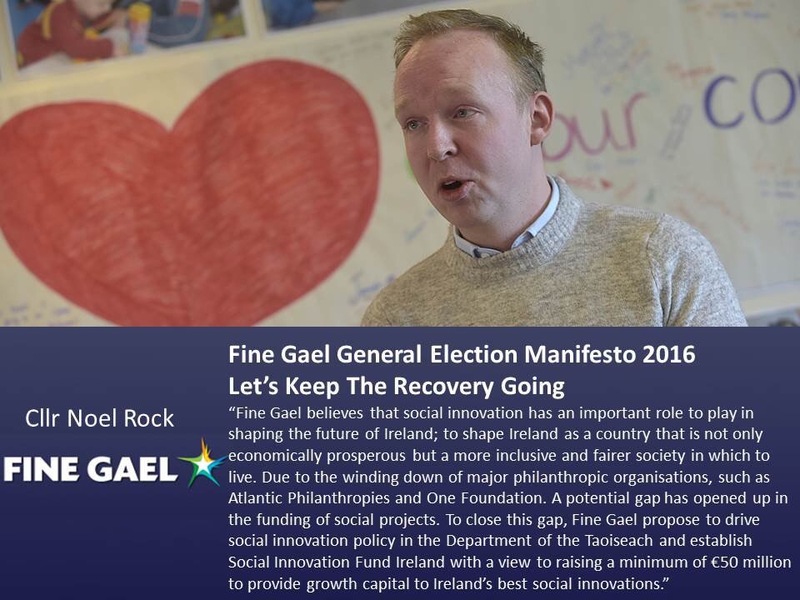 Deputy Rock has expressed “satisfaction” with the outcome, saying: “The Department has met all three sites together yesterday [Darndale, Tallaght and YoungBallymun] and informed them that the Minister for Children and Youth Affairs was now in a position to provide a further €1.2m from existing contingency funding, divided equally between the three sites, i.e. €400,000 per site. This will enable all three to plan for and work to the period ahead”. “Importantly, the Department also reiterated their commitment to try to get all three sites, including YoungBallymun, sustained through to mid 2017, thus aligning with the funding and operation of the other 10 ABC sites ahead of any further long-term planning and funding decisions on early years intervention. This is absolutely crucial, and I will continue – along with other local representatives – to pursue this important cause”. 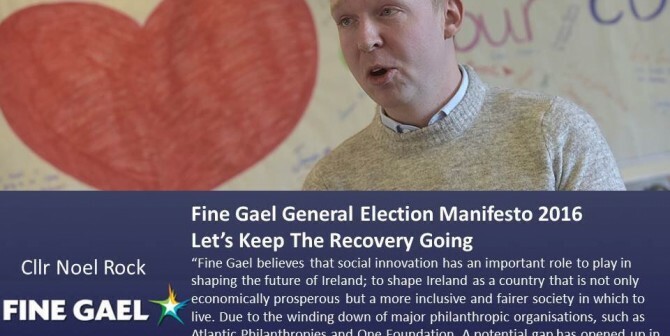 “I think it’s crucial to note that all party manifestoes – including Fine Gael’s – committed to the implementation of an early-childhood strategy, and I believe YoungBallymun has a key role to play in the delivery of this. It is at the heart of our community, and I know that there are a great many people who are grateful for this good news today”.